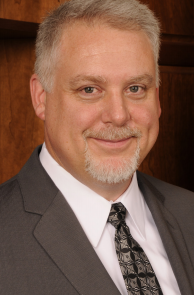 Business View Magazine interviews Craig Gates, President of DTC Communications, as part of our Best practices in Technology series. 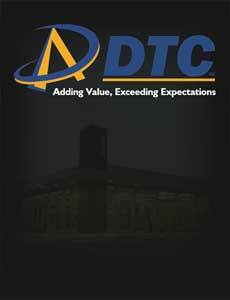 DTC Communications stays connected while staying cutting-edge. Craig Gates needs to get some traction. While the technology gap has closed and the footprint of his Tennessee-based company — DTC Communications – is more tangible locally than its mammoth national conglomerates, the concern is that a younger, tech-savvy crowd will be less driven by a sense of hometown loyalty than previous generations had been. By consistently drumming home the ‘We’ll be there for you’ approach, even to the youngsters, he hopes the theme will eventually resonate and make a difference. “You give them technology and they don’t really care where it’s from, as long as it works and lets them do what they want,” he said. “We’re as technically advanced or more so than our larger competitors, and when you get a big company store or a big box store and you have to deal with them, you’re a number. Here, you come in and we either know you or we know your family, and even if we don’t we’re going to put a smile on and greet you like you’re a friend. The big versus small contrast is also evident in in-house corporate culture, where the former is more structured, layered and broad-based and the latter is significantly smaller in scale and less versed in the dog-eat-dog world of corporate rivalry. That’s not as much the case now, as competitors have increased in numbers to include Comcast, Charter Communications, DirecTV, Dish TV, AT&T Wireless, Verizon Wireless, T-Mobile and Sprint. In terms of a five-year plan, it’s a similar script for DTC. While Gates acknowledges technology will make quantum leaps in that time frame – “some propeller-head right now could be out there inventing the next whiz-bang that changes the dynamics of the entire world,” he said – the essentials of day-to-day fundamentals will not change. And even as the trend of businesses operating in the cloud continues to push the upper limits of efficiency, a reliable service provider will still be required to make sure everything works as intended. “That’s where we’ll come in and that’s where our niche will be,” he said. “We’ll feed you that technology and keep all of our customers happy by giving them the level of service that they can’t get anywhere else. At the end of the day, we’re not going to be able to compete with that big marketing machine, but for those customers that want attention, we’ll continue to do that and we’ll make the most out of what we have and I think that’ll make us successful here. The business began in 1951 after an ice storm devastated a collection of small independent operations that provided local telephone service. The DeKalb Telephone Cooperative – a cadre of businessmen – rebuilt the necessary infrastructure, purchased all the exchanges and handled landline operations before adding cellular capability via a wholly owned subsidiary, Advantage Cellular Systems, in 1991. DTC Wireless was born in 2004 when the Advantage name was changed to reflect another evolution of service beyond the cellular model. 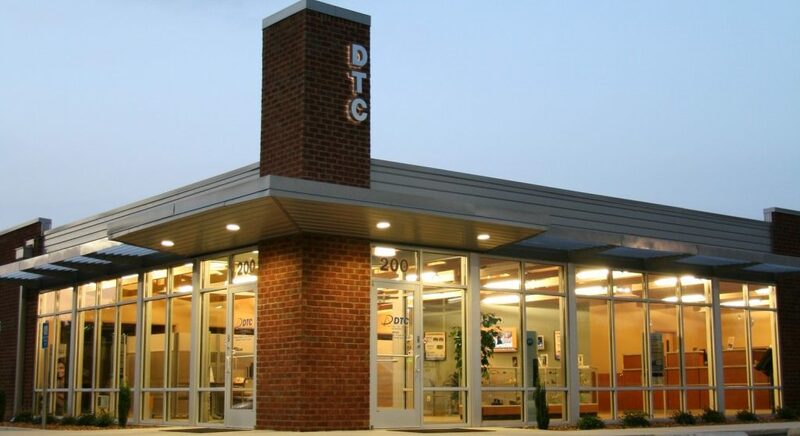 The headquarters of DTC Communications are located in Alexandria, Tenn. – a town of 1,000 people about 50 miles east of Nashville. The company was licensed to provide service and still operates 47 towers in Smith, DeKalb, Cannon, White, Warren, Van Buren, Coffee and Grundy counties, and is also a nationwide carrier thanks to agreements with major roaming partners across the country. It began providing cell service with analog technology before advancing to TDMA (time division multiple access) capability. 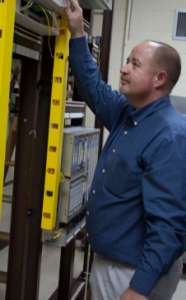 Installation of a GSM (global system for mobile communications) cellular network coincided with the DTC name change in 2004 and brought the world’s most deployed technology to rural Tennessee, and these days the company has a wireless data network alongside its high-quality voice/text offerings. WHAT: Provider of wire line, IPTV, ISP, security and wireless voice/text/data networks over eight-county area.